The Rance is in turn a winding stream, peaceful canal, river and then maritime estuary! 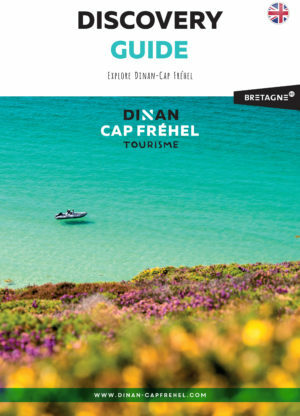 Exploring the Dinan-Cap Fréhel destination means relaxing on a beach, rambling along hiking trails, learning all about the history of its towns and also lingering, wandering and strolling along this river, which has shaped the Rance Valley. 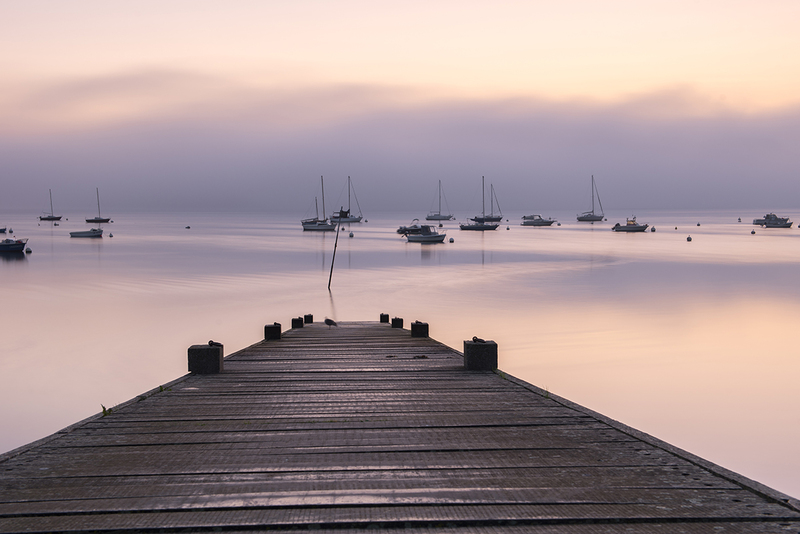 Immerse yourself in nature by setting off on foot or by bike along the towpath, or by boat along the river. Your route will be dotted with unspoilt plant and wildlife. Stop for a moment, close your eyes and just listen. Can you hear the moorhens close by? Perhaps a heron in flight? Or simply the water lapping at the edge of the river? Enjoy this timeless moment. 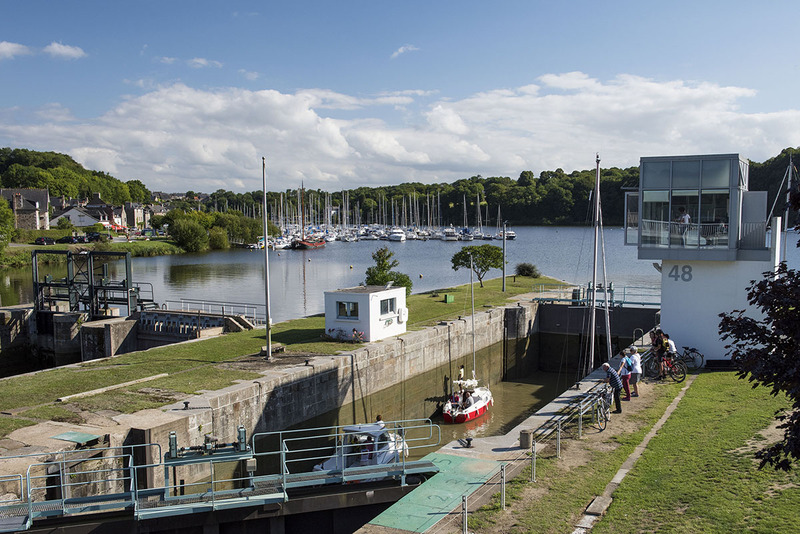 First, travel up the Rance canal past its many locks. For instance, there is Boutron lock no. 45 in Calorguen, where Laëtitia Lavieville exhibits her life-size metal sculptures, Pont-Perrin lock no. 46 in Saint-Carné, or lock no. 47 in Léhon which has the abbey as its focal point. They are all simply magical! 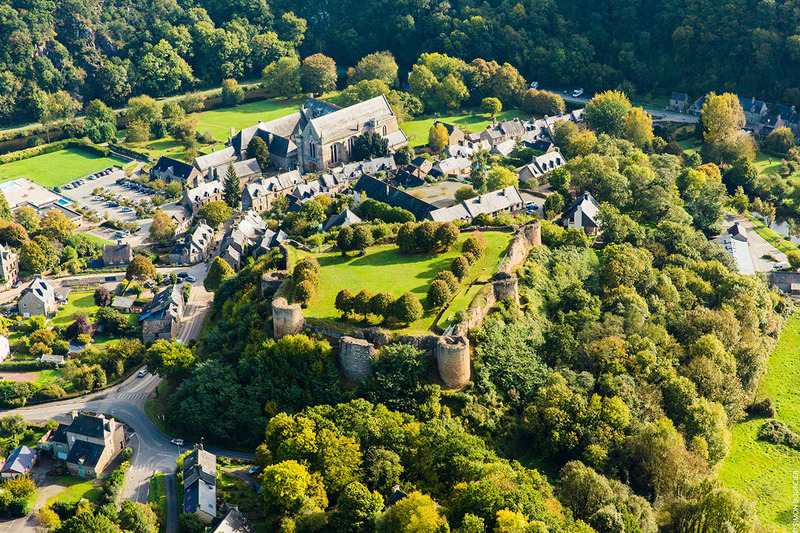 Picturesque Léhon, a Small Town of Character, will capture your heart with its wonderful abbey and gardens, the ruins of its feudal castle and its small village. 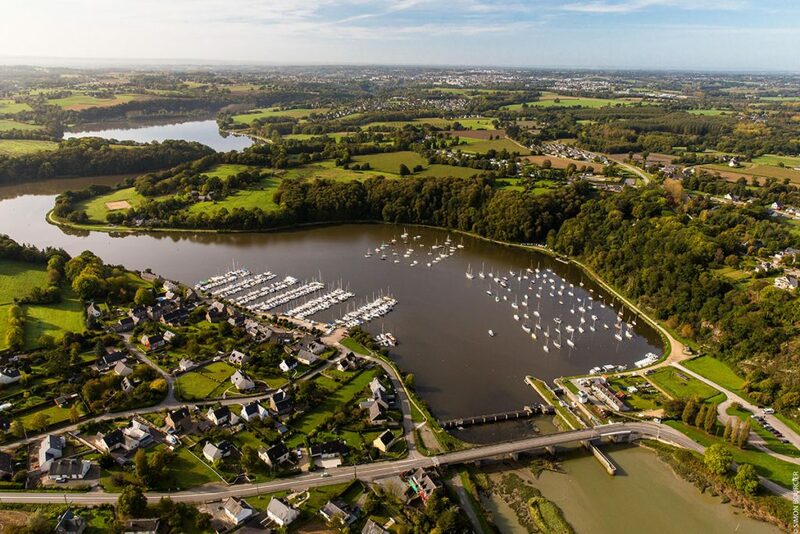 Continue your journey towards the Emerald Coast, passing through Dinan harbour. Here, the Rance is very much part of the history of the town. 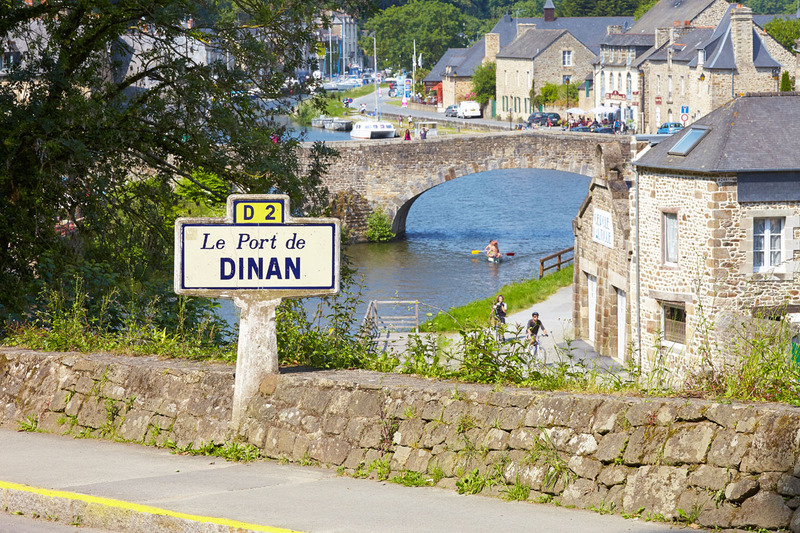 Dinan owes its wealthy trading past to the river which enabled links with St. Malo. 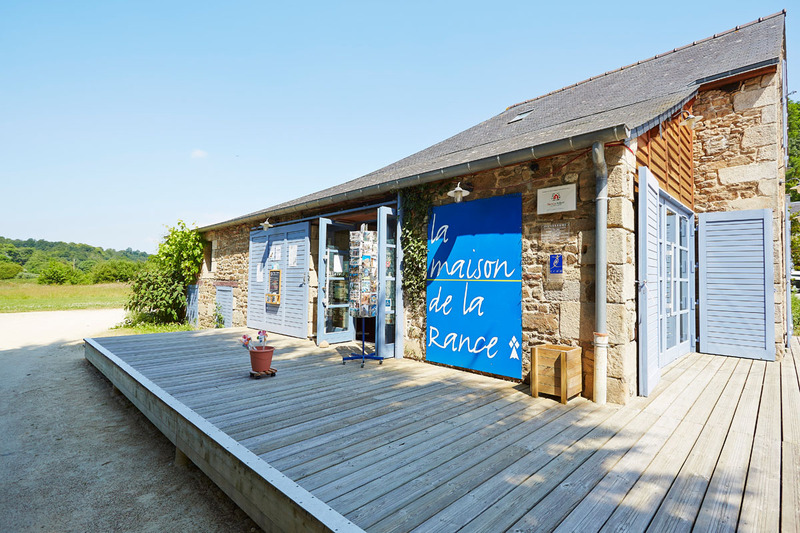 To find out more about the history of the Rance, its plant and wildlife, and the tides, visit La Maison de la Rance. This nature discovery centre will awaken all your senses with its interactive models, short films, scent boxes and audio games! And if you are feeling a little more adventurous, it also organises nature walks for young and old. 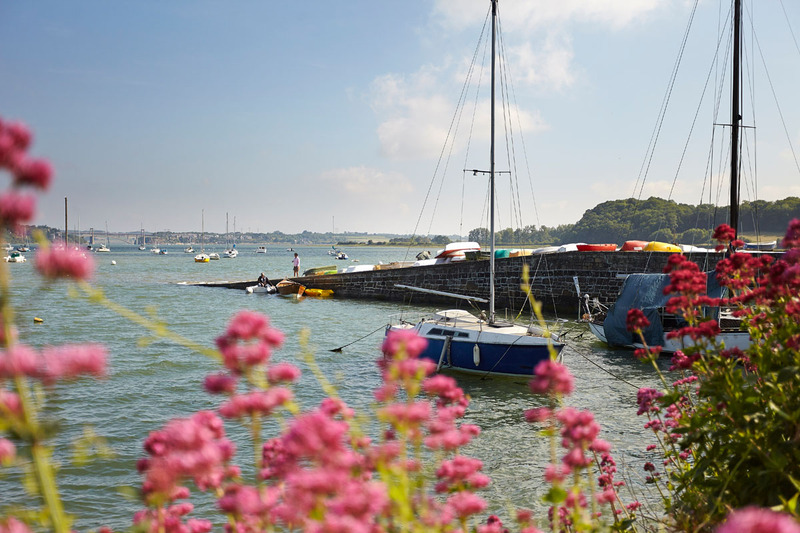 Just a few kilometres away from Dinan harbour, you can stop for a break at Taden plain, a peaceful spot for a picnic where you can marvel at the local flora and fauna. 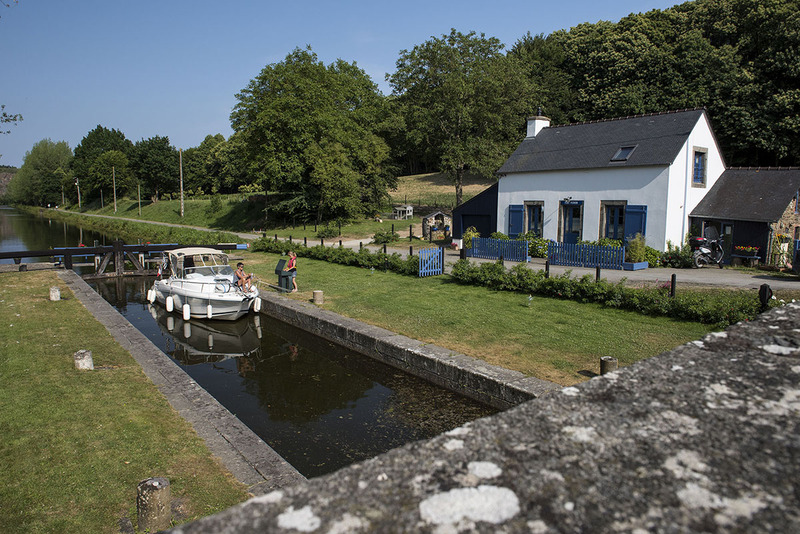 If you stay on the towpath, you’ll reach Le Lyvet harbour where Le Châtelier lock marks the border between the Rance river and the maritime estuary, which is influenced by the tide. 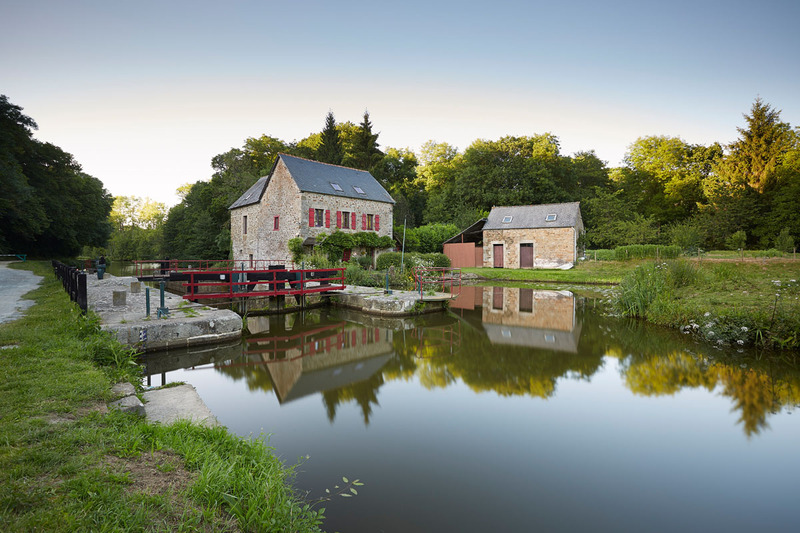 In Vicomté-sur-Rance, you can learn all about tide mills and traditional know-how by visiting the Moulin du Prat. 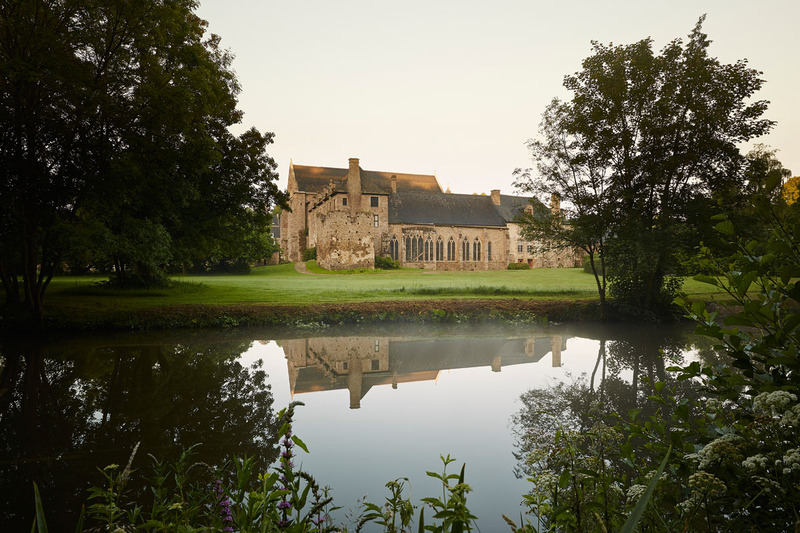 It’s one of a kind on the river Rance. Here, the Rance is a winding river that increasingly widens until it reaches the sea. And keep your eyes peeled, as you may catch a glimpse of the local mascot! Seal L9, also known as Josephine, made Mordreuc slipway in Pleudihen-sur-Rance her home ten or so years ago. You can even stop off at the small beach here and bask in the sun like she does! While on the slipway, look left (or port side!) at Château de Péhou, a private castle overlooking the river in Plouër-sur-Rance, and straight ahead at Pont Saint-Hubert, one of the three bridges that straddle the Rance. What a view! 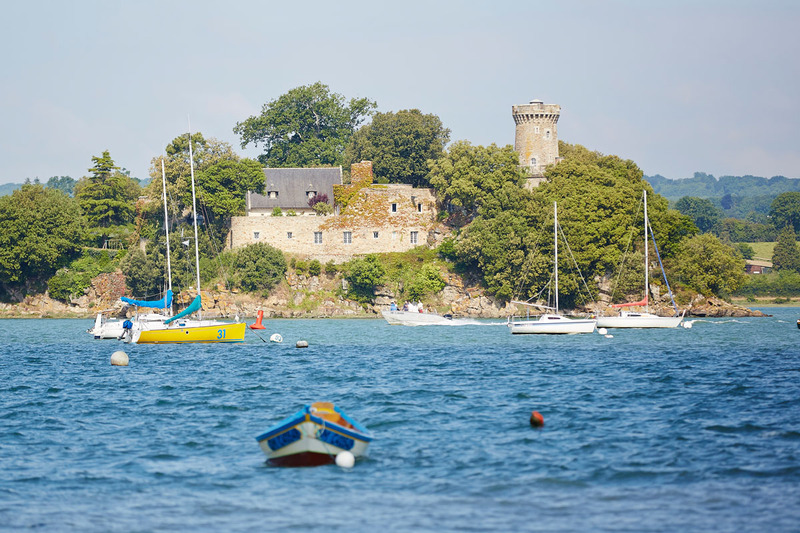 Just before you reach the mouth of the Rance, stop in one of the villages on the riverbank, for example Langrolay-sur-Rance or Plouër-sur-Rance, and take in the stunning views of the estuary. And you’ve arrived… the Emerald Coast is within sight! 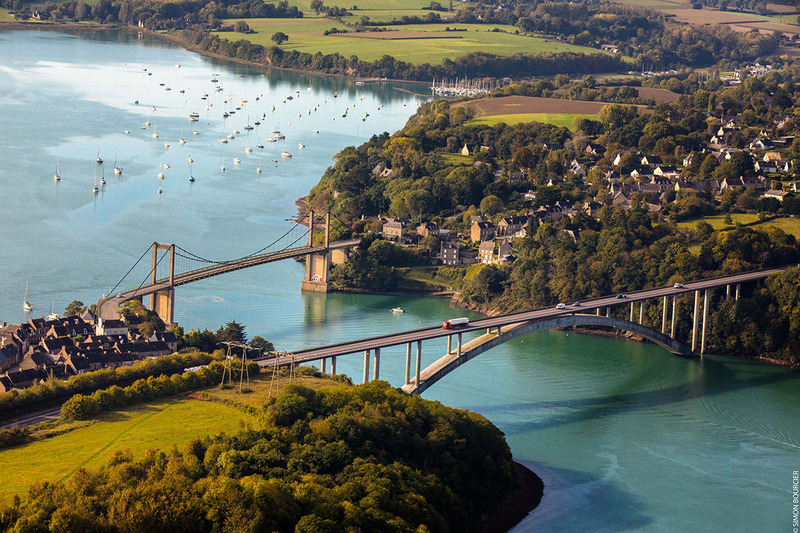 The river Rance flows majestically into the English Channel between St. Malo, the privateer town, and Dinard, the seaside resort. So, did you enjoy the trip? Our selection of offers will allow you to fully enjoy your stay.